Our company was established in 2015 and has already raised a €17million in two funding rounds, with private equity funds (Seventure, Health for Life Capital and CMCIC), strategic investors (Biocodex) as well as a center of academic excellence (INRA). Want to talk with our CEO ? 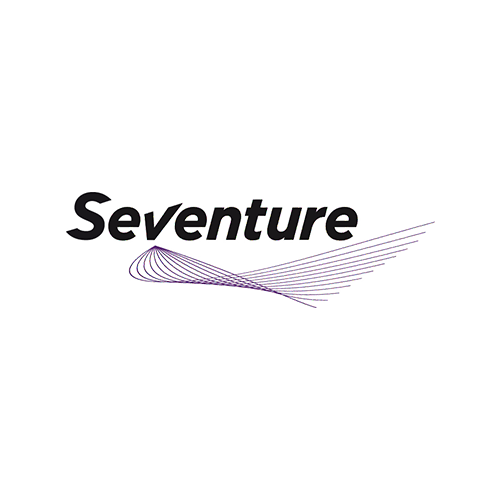 With over €691 million in assets under management as of the end of 2017, Seventure Partners is a leading European venture capital firm. 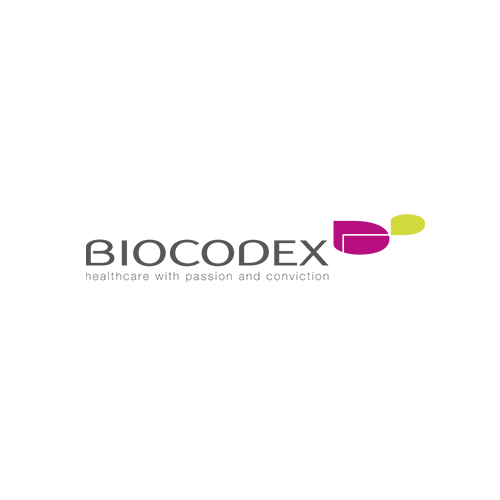 Since 1997, Seventure Partners has invested in innovative businesses with high growth potential in digital technologies, especially FinTech and AssurTech, in France and Germany, and in the life sciences field across Europe and North America. In life sciences, the four areas of focus include Biotechnology and Pharmaceuticals, Connected health and Medtech, Industrial biotechnology, and finally: MICROBIOME, nutrition, foodtech and personalized medicine. Investments can range from €500 thousand to €10 million per round, or up to €20 million per company, from early to late stage. In December 2013, Seventure Partners successfully launched Health for Life Capital™ which has attracted strategic investments from prestigious organizations including Danone, Tereos, Tornier, Lesaffre, Bel and Novartis as well as entrepreneurs and financial institutions. CM-CIC Innovation is a subsidiary of CM-CIC Investissement, the Crédit Mutuel – CIC group’s investment and merchant bank division. 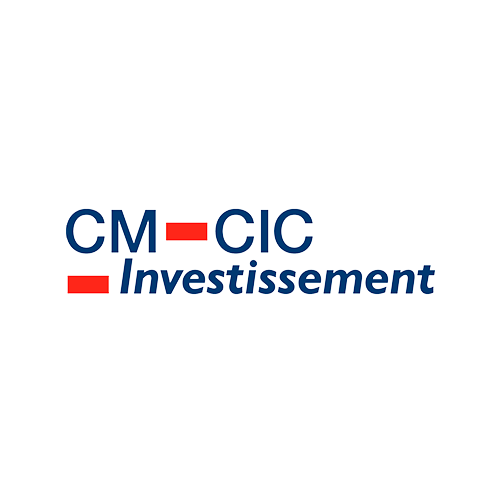 With more than €2.6 billion Euros worth of equity under management and over 600 portfolio companies, CM-CIC Investissement is a key player in capital investment in France, backed by its own equity resources. CM-CIC Innovation is specialized in investment and support for high-potential growth companies, with strong technology expertise, in the first stages of their development. It finances firms positioned in sectors such as life sciences, information technology, industrial innovations or environment. Biocodex is an independent family-owned pharmaceutical company, founded in Paris, France in 1953. The company initially concentrated on gastroenterology and specifically on the discovery of a promising probiotic substance, Saccharomyces boulardii (sold under the ULTRA-LEVURE brand in France). Biocodex has maintained partnerships with health sector professionals for 60 years, with the mission of developing intelligent solutions that respond to contemporary healthcare issues. Biocodex has become a multinational research and development, manufacturing and marketing company. The company is currently active in over 100 countries, with subsidiaries in Belgium, Russia, Ukraine, Turkey, Morocco, Mexico and the United States and through partnerships with distributors. Today, Biocodex specializes at international level in the therapeutic domains of gastroenterology, neuropsychiatry and pain treatment. The INRA Transfert portfolio includes 420 active licenses of patents, know-how and software exploitation generating annual royalty turnover of over €4 million. INRA Transfert manages 30 major European programs coordinated by INRA. 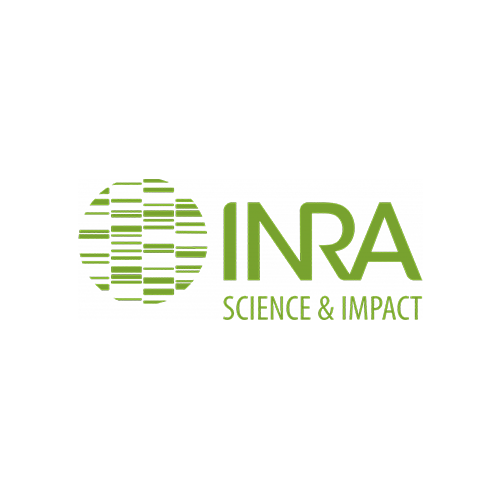 INRA Transfert, the INRA subsidiary, is a company focused on project engineering and the management of technology transfer to foster food, agricultural and environmental innovation. INRA Transfert enhances and manages the INRA technology portfolio through operating agreements with manufacturers and supports the development of innovative young companies. Transferring research results to companies by promoting and managing INRA’s portfolio of technologies, through operating agreements with the industrial sector. Promoting the creation of innovative companies, by supporting their development. Supporting the setup, negotiation and management of European or national collaborative research projects using their expertise in project engineering. Setting up and managing large partnership research programs. Providing resources to support innovation.